Godfrey Bell was prompted to write Colin Hunter of the Holland Park Circle after moving to the same area – Holland Park Circle in Kensington, London – in which Scottish painter Colin Hunter lived during the Victorian era. Bell’s fascination with the self-taught painter is clear to see, with glossy images of his many beautiful works filling each page. 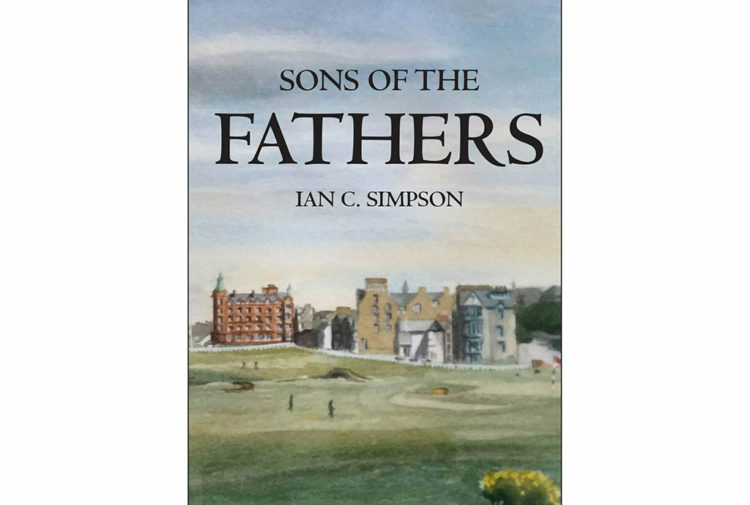 A short account of his early life and family gives just enough background, before moving on to an impressive catalogue of early sketches, photographs, his exhibition history and finally the magnificent seascapes that he was so famous for. This is the only known biography of Hunter and Bell has gathered a long-overdue collection of paintings by an incredibly talented artist who has been somewhat forgotten, but whose stunning works deserve a wider viewing. 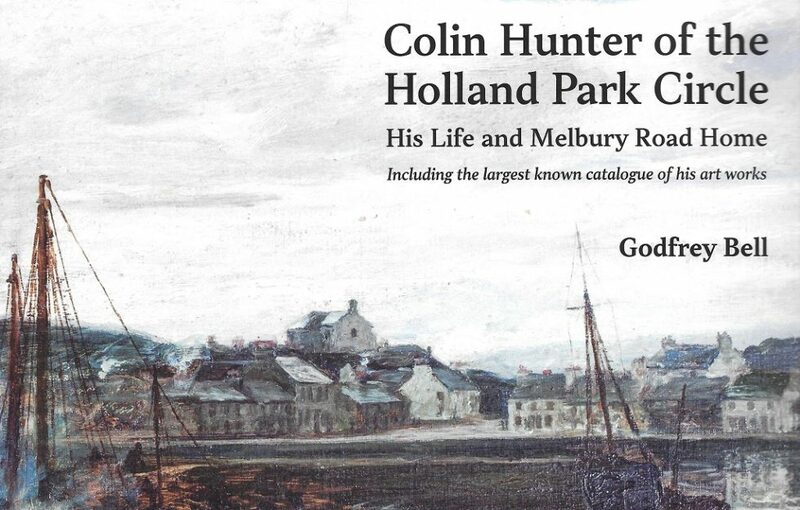 Colin Hunter of the Holland Park Circle, by Godfrey Bell, published by Unicorn Publishing, £30.